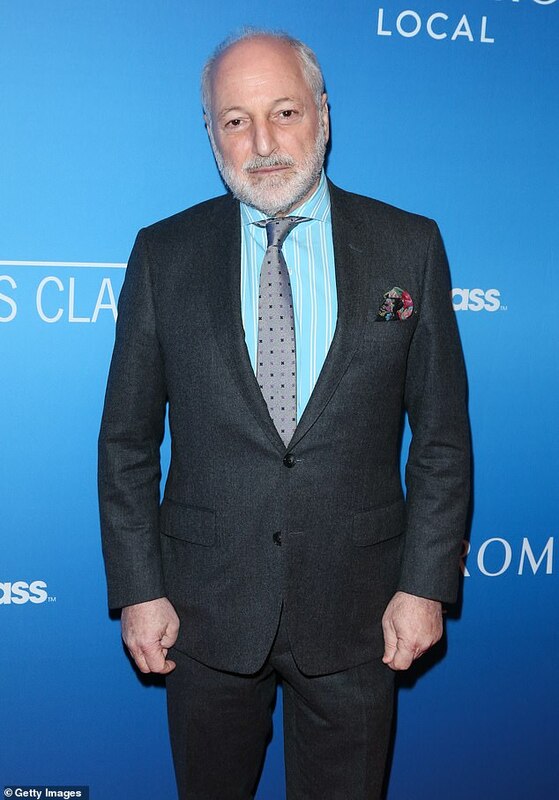 After the success of the 2017 movie adaptation of Call Me By Your Name, author Andre Aciman revealed he was writing a sequel novel, and now the title is revealed. Publisher Farrar, Straus and Giroux revealed (via Vulture) that the title will be Find Me, with the novel set to be published on October 29. 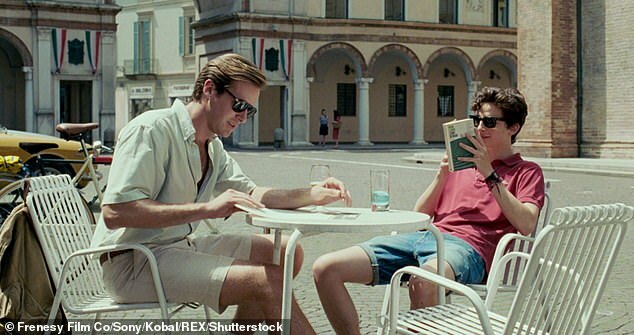 The book will re-kindle the romance between Elio and Oliver, who were played by Timothee Chalamet and Armie Hammer in the movie adaptation. The sequel Find Me will also feature Elio’s father Samuel, played by Michael Stuhlbarg in the film adaptation, who is on a trip from Florence to Rome to visit Elio. 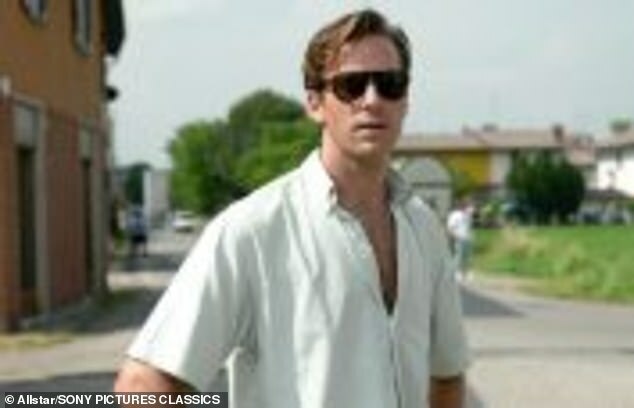 The official plot description adds that Elio has, ‘become a gifted classical pianist,’ while, ‘a chance encounter on the train leads to a relationship that changes Sami’s life definitively. The novel also features Elio moving to Paris, ‘where he too has a consequential affair,’ while also showcasing Oliver back in New England. 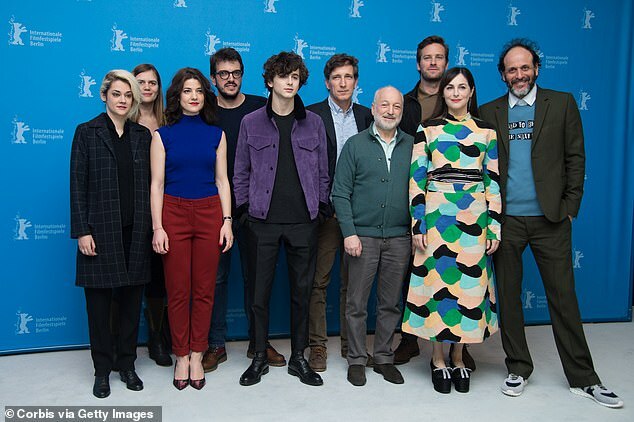 Elio’s return: The sequel novel Find Me will also feature Elio’s father Samuel, played by Michael Stuhlbarg in the film adaptation, who is on a trip from Florence to Rome to visit Elio. After news of the sequel novel, author Andre Aciman provided a new statement about the sequel novel to Vulture. ‘The world of Call Me By Your Name never left me,’ Aciman began. 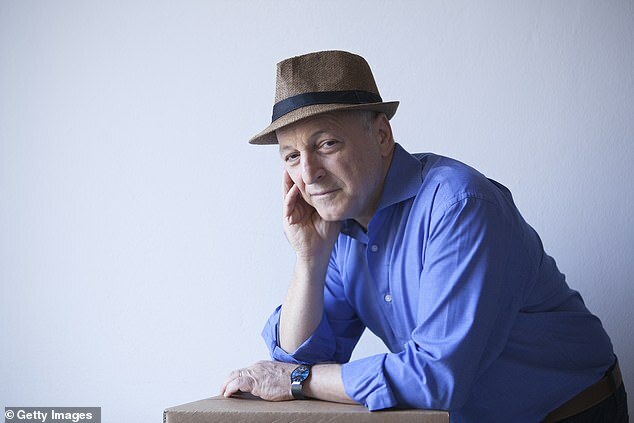 ‘Though I created the characters and was the author of their lives, what I never expected was that they’d end up teaching me things about intimacy and about love that I didn’t quite think I knew until I’d put them down on paper,’ he added. ‘The film made me realize that I wanted to be back with them and watch them over the years — which is why I wrote Find Me,’ he concluded. There has been talk of a movie sequel ever since the original adaptation’s release, with director Luca Guadagnino slated to return, along with Chalamet and Hammer. With the sequel novel slated for publication in late October, that could kickstart development on the movie sequel as well.